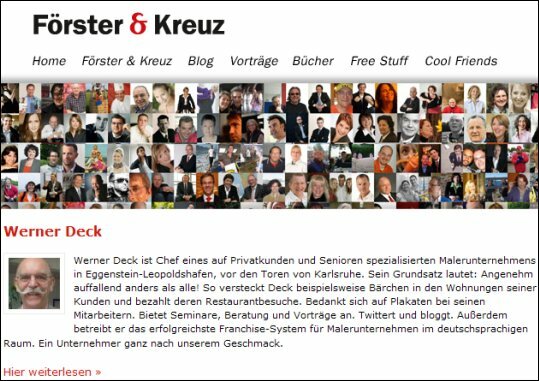 This entry was posted on Donnerstag, November 25th, 2010 at 14:17 and is filed under Organisation und Unternehmensf, Twitter, Facebook & Co. Social Media. You can follow any responses to this entry through the RSS 2.0 feed. Both comments and pings are currently closed. herausragend, sage ich da nur. 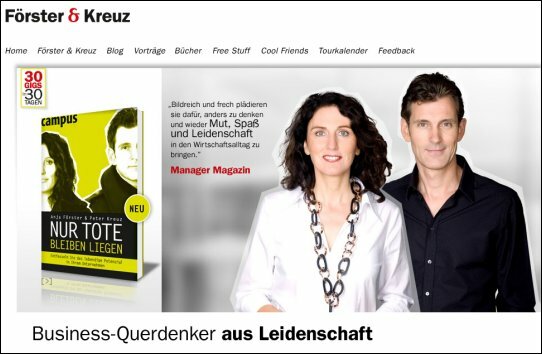 Meinen allerherzlichsten Glückwunsch zu dieser Veröffentlichung.